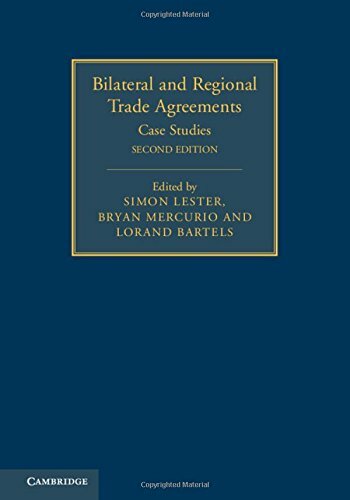 9781107063761 | 2 edition (Cambridge Univ Pr, February 29, 2016), cover price $145.00 | About this edition: The stalling of the Doha Development Round trade negotiations has resulted in bilateral and regional free trade agreements becoming an important alternative. 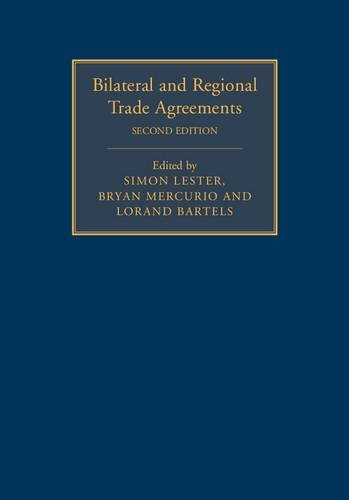 9781107063815 | 2 edition (Cambridge Univ Pr, December 31, 2015), cover price $280.00 | About this edition: The stalling of the Doha Development Round trade negotiations has resulted in bilateral and regional free trade agreements (BRTAs) becoming an important alternative. 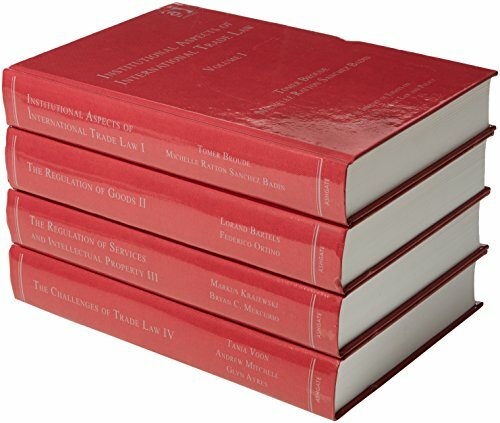 9781409443681 | Lslf edition (Ashgate Pub Co, December 28, 2013), cover price $1300.00 | About this edition: The establishment of the World Trade Organization in 1995 has transformed international trade law and policy from a niche interest into a core stream of international law. 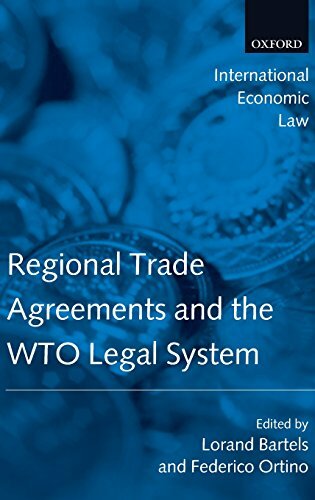 9780199206995 | Oxford Univ Pr, February 8, 2007, cover price $255.00 | About this edition: The proliferation of regional trade agreements, including both free trade agreements and customs unions, over the past decade has provoked many new legal issues in WTO law, public international law, and an emerging law of regional trade agreements. 9780199207008 | Oxford Univ Pr on Demand, February 8, 2007, cover price $99.00 | About this edition: The proliferation of regional trade agreements, including both free trade agreements and customs unions, over the past decade has provoked many new legal issues in WTO law, public international law, and an emerging law of regional trade agreements. 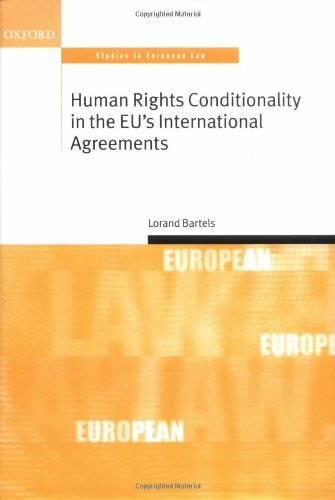 9780199277193 | Oxford Univ Pr on Demand, December 22, 2005, cover price $125.00 | About this edition: The EU includes human rights conditionality clauses in its international trade and cooperation agreements, the purpose of which is to entitle either party to take appropriate measures if the other fails to comply with human rights or democratic principles.